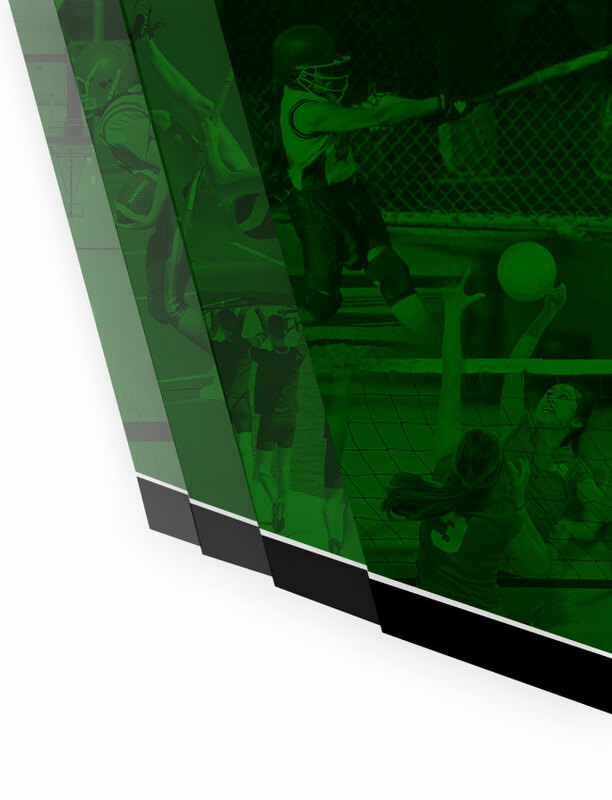 All-Sports Season Tickets for the 2018-2019 athletic season at Pendleton Heights High School are on sale now. All-Sports tickets are available for individuals or families with senior citizen discounts available as well. You may purchase tickets by filling out the attached info sheet or by visiting www.phhsathletics.com and ordering online under the tickets tab (mailing form also available on website). All-Sports tickets are accepted at all home regular season athletic contests at every school in the South Madison Community School Corporation. Individual game tickets for all high school contests are available at the gate of every home game for $5.00. Tickets can be purchased in the Athletic Office daily between 7:30 am-3:30 pm. If coming during school hours, you must enter the main office doors (1W) and go through the security checkpoint. Tickets sales will end at 2:30 pm on Friday and WILL NOT be sold on game nights. It is not too late to join the 300 Club. The first drawing of ten for the 300 Club took place on Friday night. The grand prize will be worth $500 at the next drawing on 9/14. Our athletes are looking forward to seeing your support this school year. Go Arabians!